Happy December, everybody! 24 days until Christmas, hope everybody's excited, either for Christmas or for their own favorite holidays. 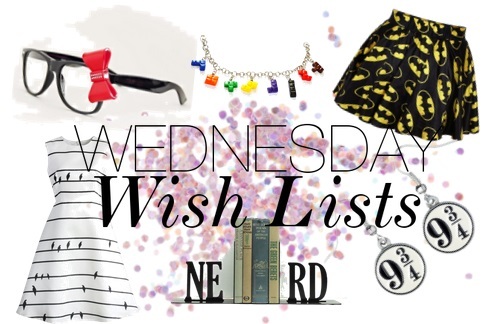 The continuation of my Christmas Wish List continues, and here are the latest items that have made it to the list. 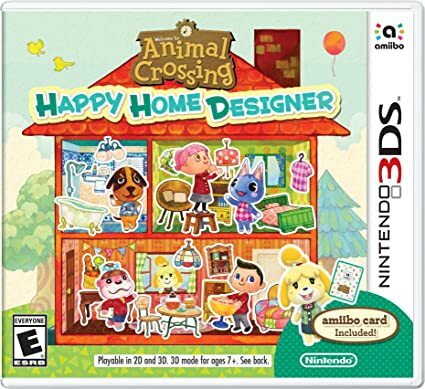 #2: Animal Crossing Happy Home Designer! I've always been a fan of the Animal Crossing games, and this one is the most unique out of all the games that have been released so far! I'd really love to own it and try it out, and also try some online play with the other people I know that like these games, especially other iggles. #3: Carry On by Rainbow Rowell! My friends cannot rave enough about this book, whether they've finished reading it completely or are still in the middle of it. I absolutely adored Fangirl, and I really liked the fantasy series that Rainbow Rowell created, the one that the main character was always creating fan fiction about. This is a book that I really, really want to read soon. Hopefully it either ends up under my Christmas tree or one of my girlfriends lets me borrow it to read. 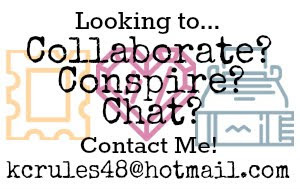 Let me know what sorts of things are on your Christmas list this year in the comments below, I'd love to hear, and maybe even get some more ideas for my own list!